Our Japanese Community will be hosting a wine and flower design event this week! 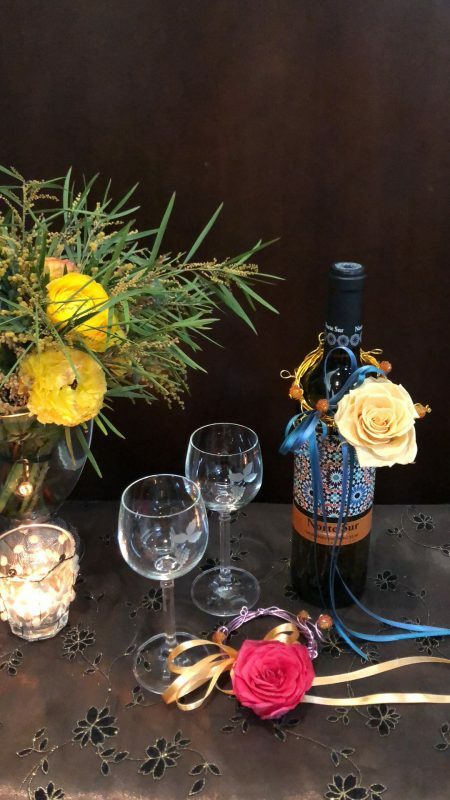 Guests will join us in Gubei to taste one of our favorite organic wines, then create their own flowery bottle decoration and take it home with the bottle of their choice. 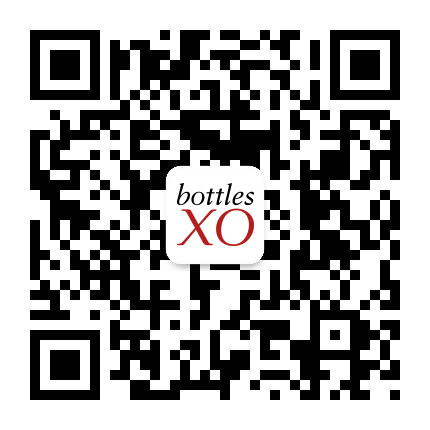 Click here to download the BottlesXO app and get our wines delivered to wherever you are.